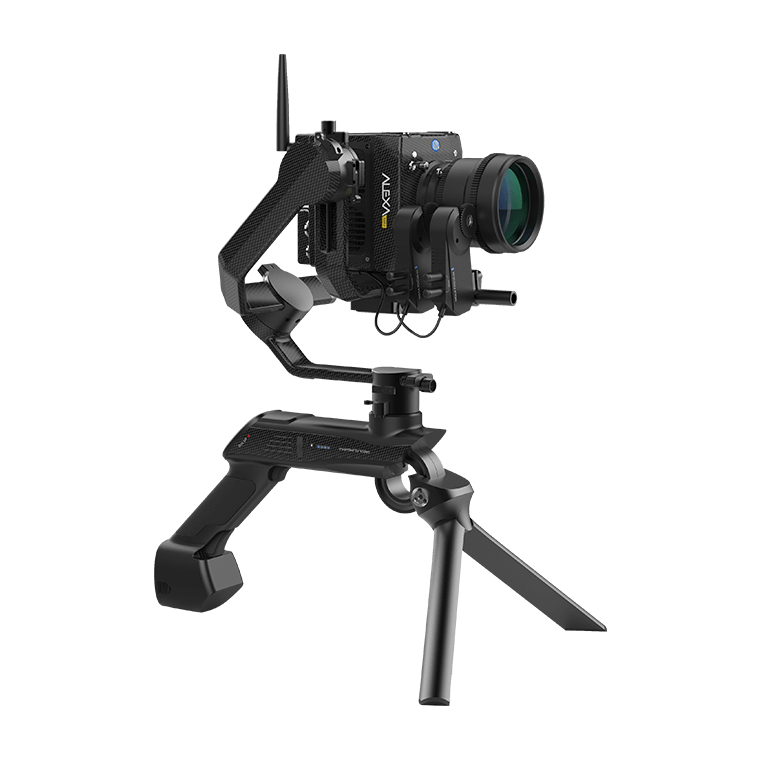 Gudsen has announced the Moza Air X, with a radical new design which looks similar to the Zhiyun Crane 3 LAB & WEEBILL LAB gimbals which we first saw at BIRTV. 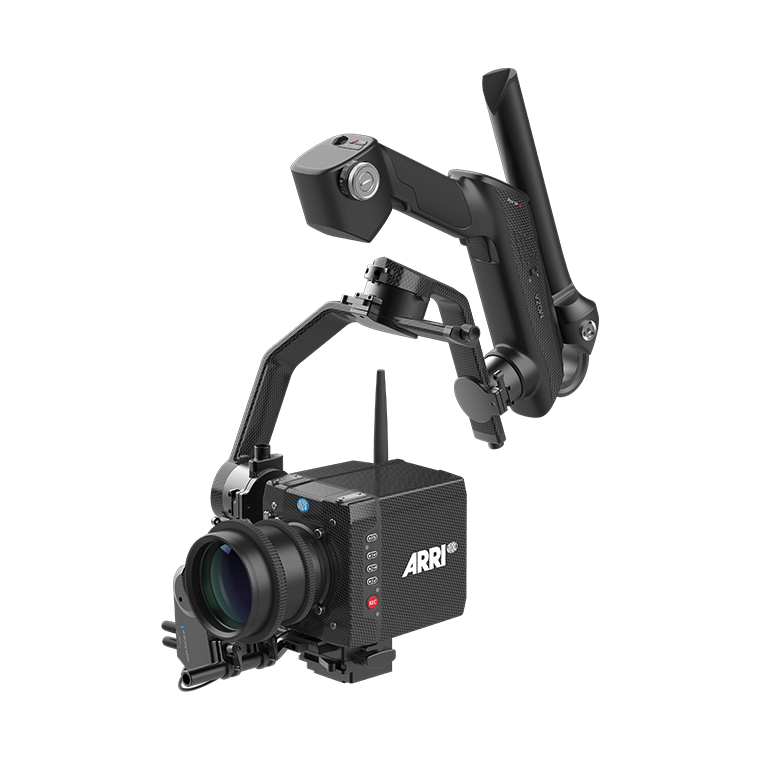 Unlike the current style of single handheld gimbals, the Moza AIR X has two handgrips that can be positioned to suit a number of shooting styles when using a gimbal such as underslung or briefcase modes. Having two handles will help with fatigue as we all know to carry single handle gimbals with a large camera package can get quite tiring, Just ask Erik. 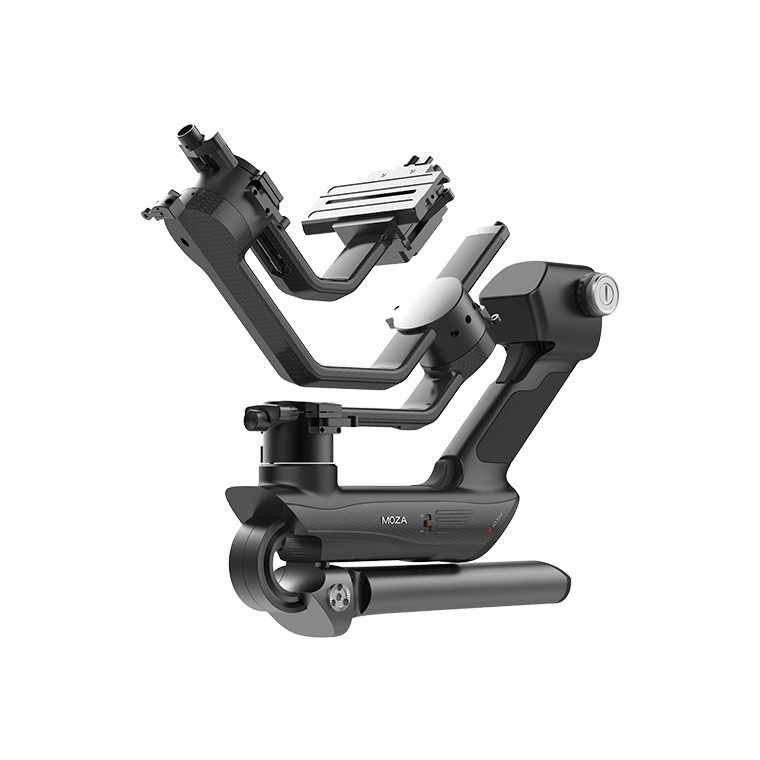 One of the handles of the gimbal open up and can act as a tripod in combination with the second handle. 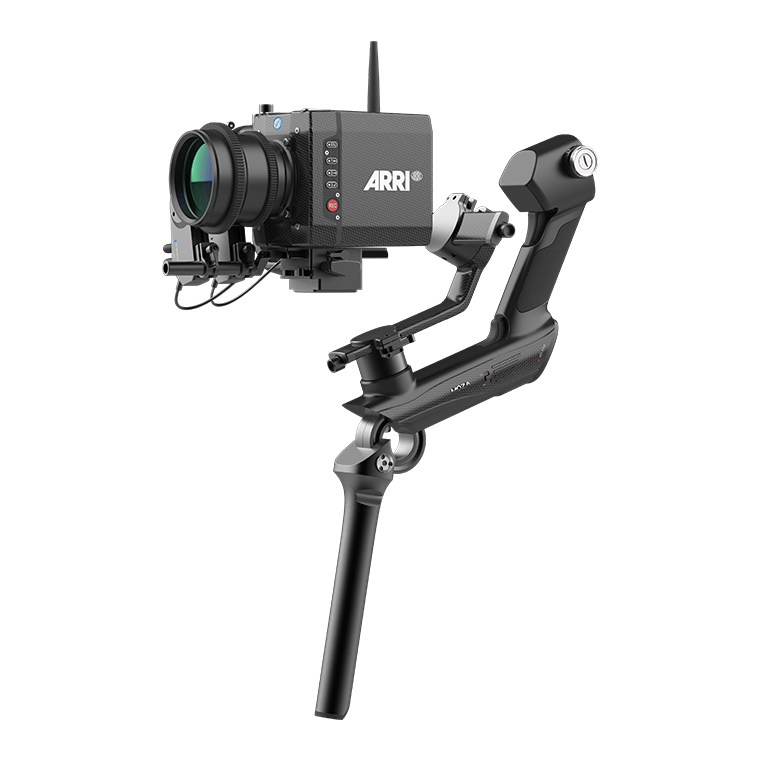 This will be useful for not only balancing the gimbal but using it as a remote head or for timelapse work. 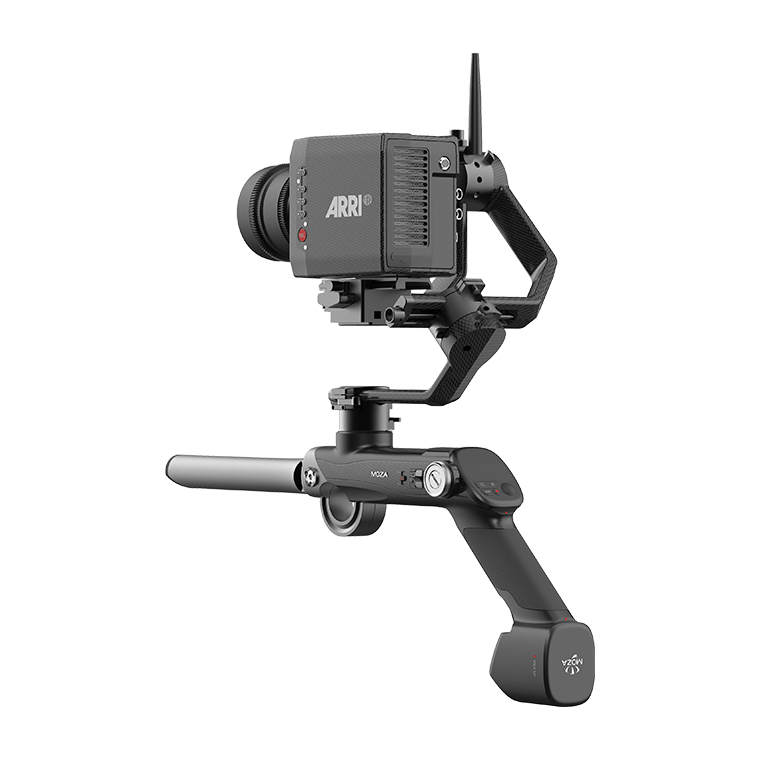 Gudsen aims to provide more versatility with the MOZA AIR X with what looks like a dock for the gimbal that also acts as a 4th axis, so you can use it as a remote head on a slider. 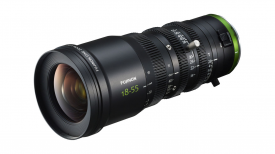 Combined with the iFocus motors, you will also be able to program focus and zoom parameters. 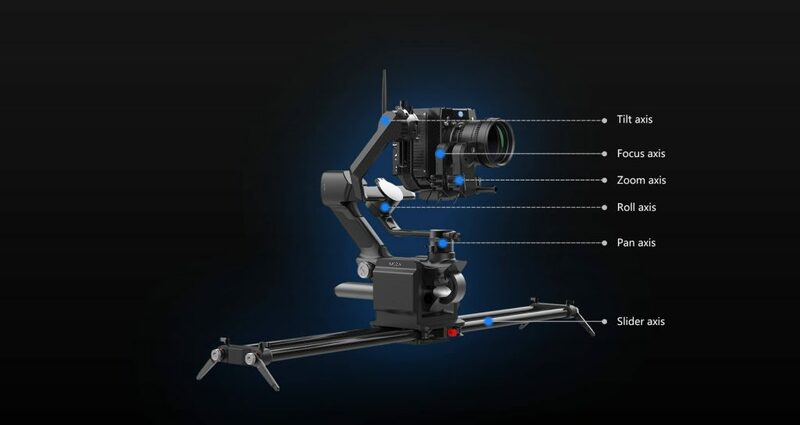 On their Instagram account, they were showing this slider dock with other gimbals, so it looks to be quite universal. 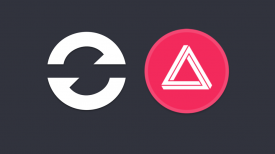 Another issue that Gudsen is trying to solve with gimbals, is the size of the gimbals. The Moza Air X looks to be quite compact, when the handles are collapsed in with a 17″ envelope. In addition to a smartphone app, a detachable wireless thumb controller with a 2″ IPS touchscreen offers quick access to settings and can be positioned in two positions. Gudsen has chosen to use a trackball instead of a joystick for gimbal position. 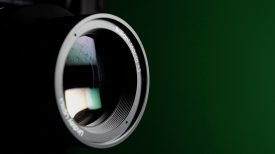 The handwheel can be used to control two iFocus motors simultaneously. There are also a few controls on the side of the handgrip, which looks to be a zoom rocker and gimbal presets. The Moza Air X uses four 2900mAh batteries and offers a number of ports on the gimbal including DC In, DC Out, MOZA Multi-CAN, PPM, S-Bus and USB-C. Gudsen claims, the batteries provide 20+ hours of run time and are compatible with PD fast charging technology to recharge the batteries in only 1.5 hours. 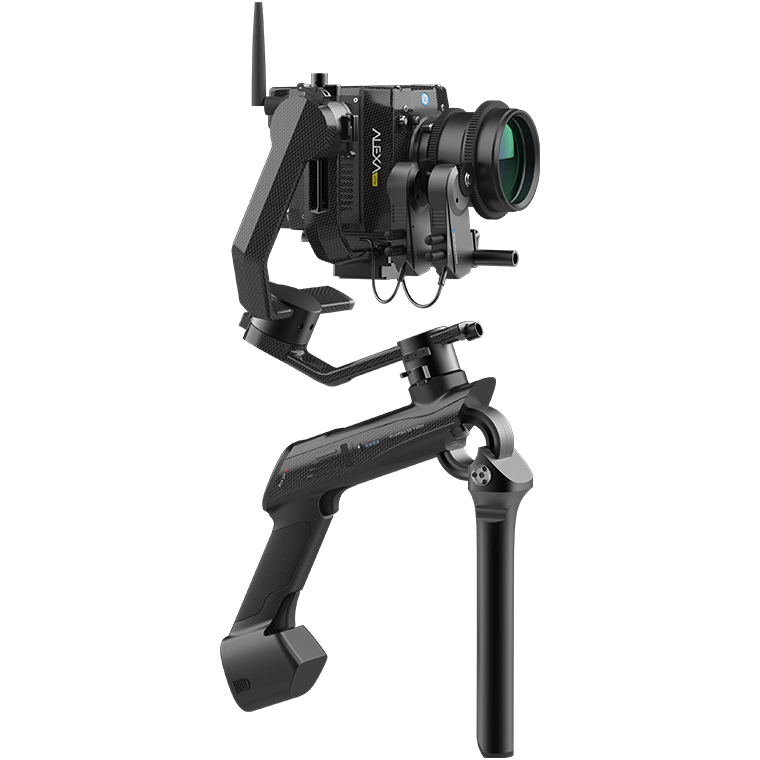 What do you think of these new gimbal configurations from the Moza Air X & Zhiyun’s Crane 3 LAB & WEEBILL Lab? No pricing for the Moza Air X has been provided and Gudsen is expecting to start shipping the unit in the first quarter of 2019.